Amazon's digital assistant Alexa is being transformed into a fashionista in a new device that was unveiled Wednesday. 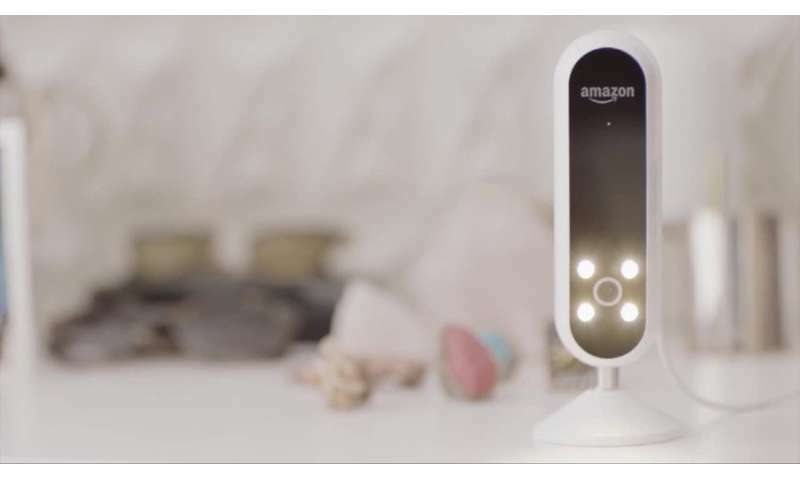 The US online giant began selling its Echo Look gadget, which includes the voice-activated assistant but with a camera, allowing Alexa to offer fashion advice. According to the product listing the new gadget has "everything you love about Alexa, and now she can help you look your best." With a hands-free depth-sensing camera, the $199 device allows a user to try on clothing and get views from any angle displayed on a handset. "Get a second opinion on which outfit looks best with Style Check, a new service that combines machine learning algorithms with advice from fashion specialists," the listing said. Amazon has drawn attention with its line of Alexa-powered devices, which use artificial intelligence to respond to voice commands. Alexa is also being integrated into third-party devices ranging from cars to smart appliances. The Amazon devices face competition from gadgets developed by Google and others. By next year it will show you what you would look like wearing a virtual shirt it wants to sell you. Although there is no limit on the paths leading lambs to slaughter, one has to admire this path's promise to never having to hear yes to this question: "Does this make me look fat?". Relax, get your partner one of these.